Dr. Warcup, DO is a practicing Family Practitioner in Chapel Hill, NC. Dr. Warcup graduated from University of New England College of Osteopathic Medicine in 1998 and has been in practice for 21 years. He completed a residency at Warren Hospital. Dr. Warcup accepts multiple insurance plans including Aetna, Humana, and Medicare. Q: Will I have to see a primary care provider for referrals to specialists? 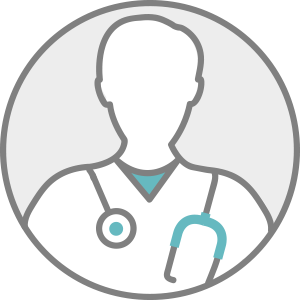 Q: Why is it important to build a relationship with my primary care physician?